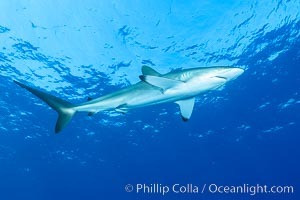 Silky Shark at San Benedicto Islands, Revillagigedos, Mexico Silky shark, Carcharhinus falciformis Photo. 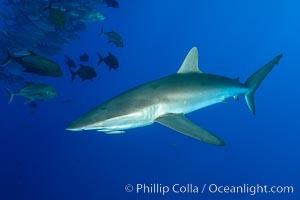 Silky Shark at San Benedicto Islands, Revillagigedos, Mexico Silky shark, Carcharhinus falciformis Picture. 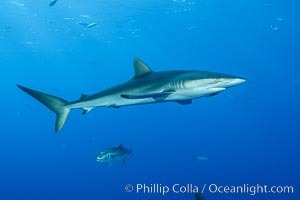 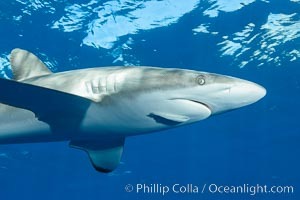 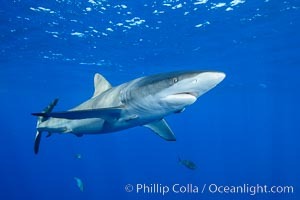 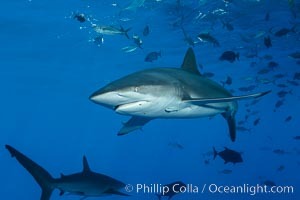 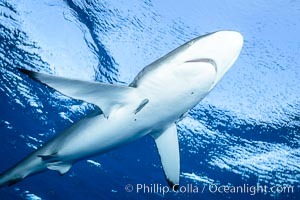 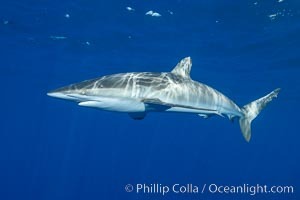 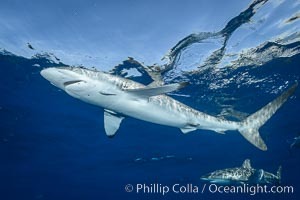 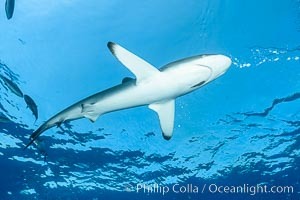 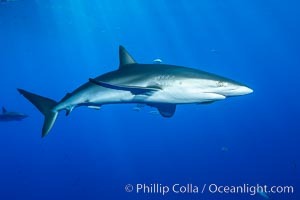 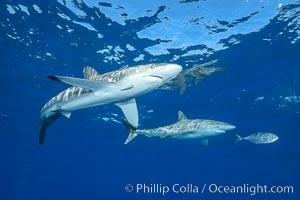 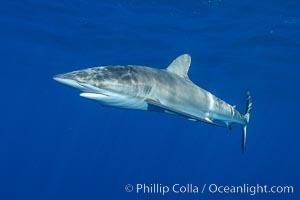 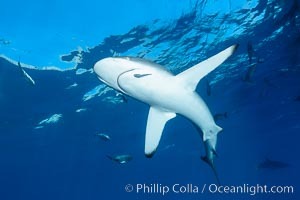 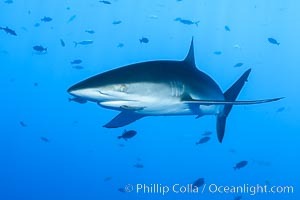 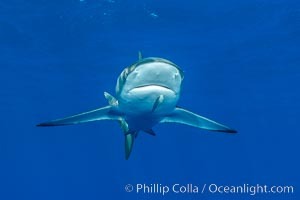 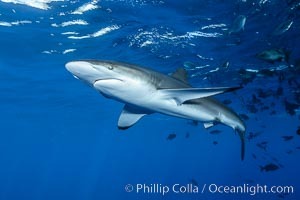 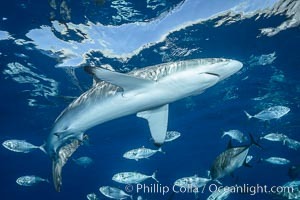 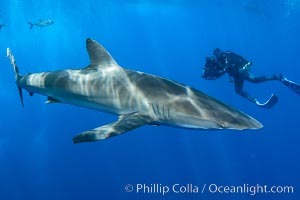 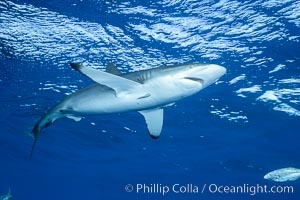 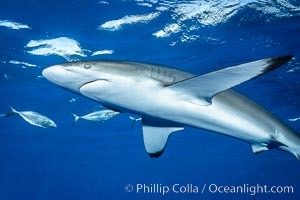 Silky Shark at San Benedicto Islands, Revillagigedos, Mexico Stock Photography of Silky shark, Carcharhinus falciformis. 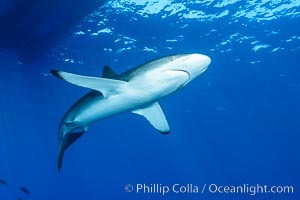 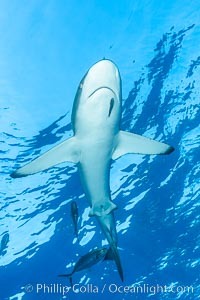 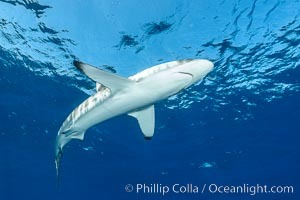 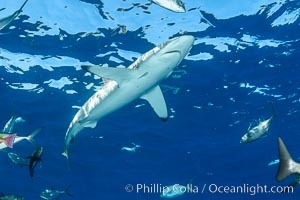 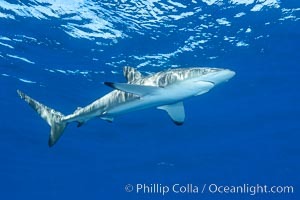 Silky Shark at San Benedicto Islands, Revillagigedos, Mexico Photograph of Silky shark, Carcharhinus falciformis. 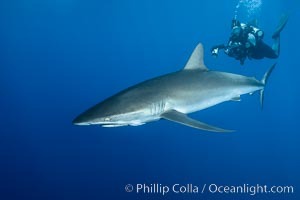 Silky Shark at San Benedicto Islands, Revillagigedos, Mexico Silky shark, Carcharhinus falciformis Photos. 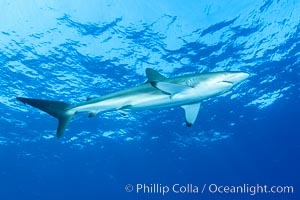 Silky Shark at San Benedicto Islands, Revillagigedos, Mexico Silky shark, Carcharhinus falciformis Image. 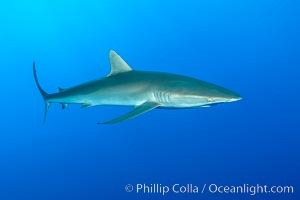 Silky Shark at San Benedicto Islands, Revillagigedos, Mexico Professional stock photos of Silky shark, Carcharhinus falciformis. 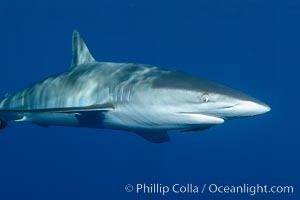 Silky Shark at San Benedicto Islands, Revillagigedos, Mexico Pictures of Silky shark, Carcharhinus falciformis.